What a jerk why would you do that. I hope uncle Tony clocks him in the mouth. Nadal has no fists. Just one word for Mouratoglou. "Ombeleebabol." 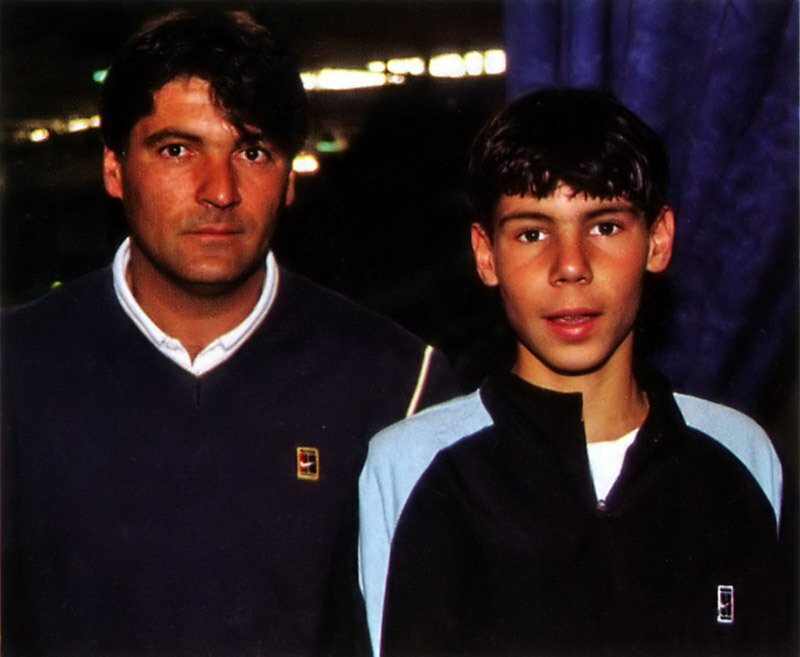 Toni was always better looking than Rafa anyway, so nobody is throwing him under the bus. If played right, we could start a war between the SJW cultists and the knuckle dragging mouth breathing mindless violent proto-humans of whamos brigade. It would be like an episode of "monster bug wars", two weird gross things, like a goliath beetle and a scorpion, going at it, for our entertainment. Did you really not get it or are you just joking? Yeah this was a cheap shot, he was trying to make a point and it's not really personal against them, but there is no way for it to not come across that way. Shouldn't have said it. Oh well. Cheap shot, but right out of the playbook. Had to do it. Gotta double down. Lance Armstrong knows this. Herstory will be kind to serena. MouraCOACHlu.... meh. Who'd like to drive the bus ? It's no secret that uncle Toni engages in off-court coaching. Might even say that it is well known or, at least, highly suspected by many. Toni was probably already sleeping under that bus. 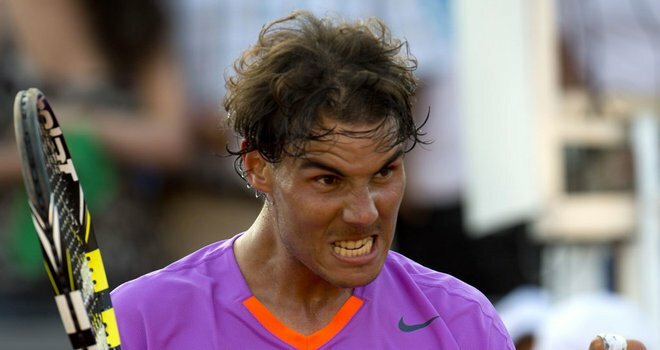 That after a tiebreaker that Rafa lost! It´s after Cedric robbed Goffin, FAFA celebrating when he thought no one was looking. It's even less of a secret that Djokovic has gotten many warnings and fines for coaching from Vajda. Boris Becker even openly admitted in an interview that they coach Novak from the stands all the time. fedr is too arrogant to accept coaching. That's why he signed on for a Ljub job..."I have 17 slams; you made zero slam finals so STFU and I'll be fine!" The SJW cultist movement need no help in self-destruction: Their glorious 'Queen' leads by example. Suri has experience driving golf carts at tennis tournaments. I don't even know what this here thread is about. I should be stripped of Bionic status. Sí, amigo, it is cryptic. I believe it is about Patrick more-a-coach-lu directly referring to tio toni overtly coaching his neffyoo during matchplay.